Happy Holidays everyone! I can't believe how quickly this year flew by. This year has been full of ups and downs for me, but in the end I really have a lot to be grateful for. I am also turning 30 at the end of this year so lots more to celebrate! Here's my wish list for this year. 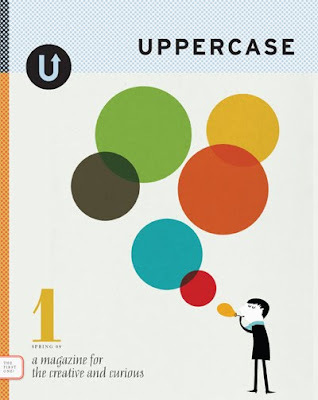 A subscription to Uppercase Mag. This magazine is just full of visual delight and inspiration. 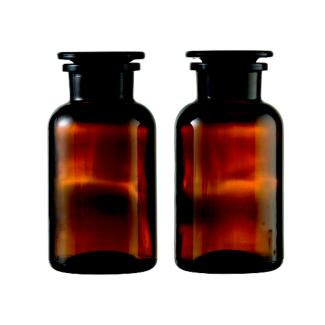 I really love the old world look of these brown apothecary jars from DWR. 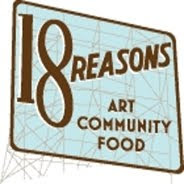 18 Reasons is a unique combination of local art, community and food. Those are 3 things that really just ring my bell. I still haven't seen this movie! Shame on me! The thing that kills me is that I heard that they were selling this at Renegade this past weekend but I got so wrapped up in other things, that I forgot. Good thing I can still buy it online. I would buy this just to be a part of the dinner club, however this membership comes with so much more. And of course, there's always room for shoes. I've been eyeing these for months and have tried them on. 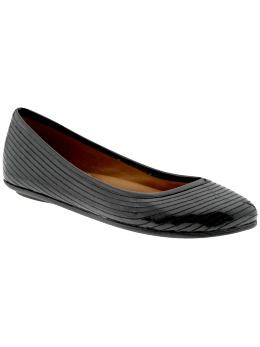 They are oh so comfortable and pretty at the same time. I just can't bring myself to fork up $200 for them. Sigh. 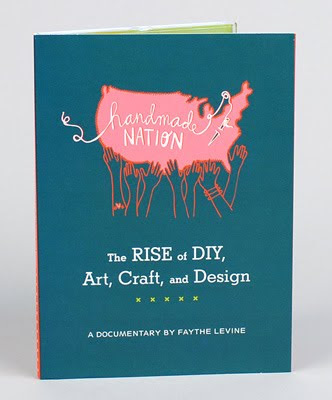 Handmade nation is already on the way to you... blog that!